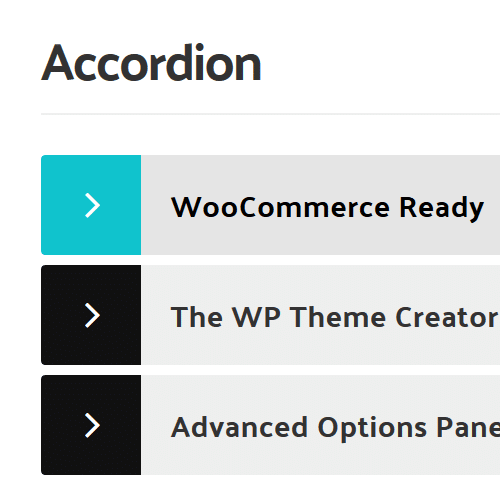 React is a practical solution for any WordPress project. A carefully crafted creative tool for a modern & clean responsive website. Packed with the best code from web. ThemeCatcher has sold over 29,000 items on the marketplace. We’re dedicated to maintaining and improving our products & services. The Options include a dedicated design section where you can modify the layout, color and design of your website. Its clever features and pixel perfect accuracy is worth checking out. We’ve integrated or supported some of the best free and premium code on the web to combine with React’s powerful options. Everything you need is available at your fingertips. React can be used by designers as a responsive WordPress framework to create your very own concepts. 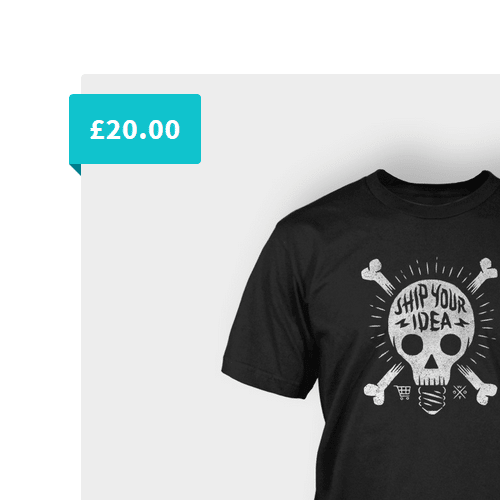 Now you can design and build with WordPress faster than ever! With hundreds of options and loads of shortcodes, you’ll finally have a sleek & practical website to be proud of! React specializes in responsive layouts. It can be modified into the proportions for your design – that’s what makes React a professional’s choice! Check out some of these layout possibilities! 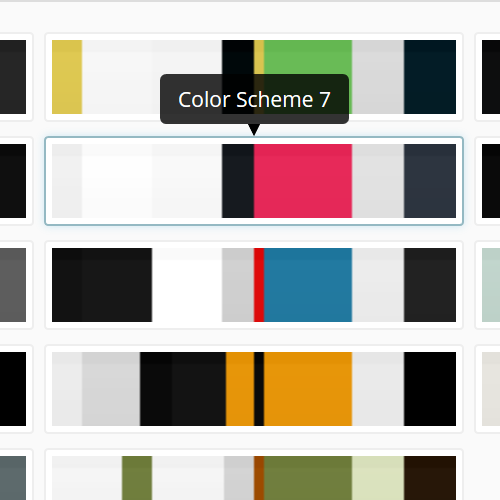 Use the color section of React to modify any of the colors in your theme. React’s color structure means that your website is consistent & easier to modify. 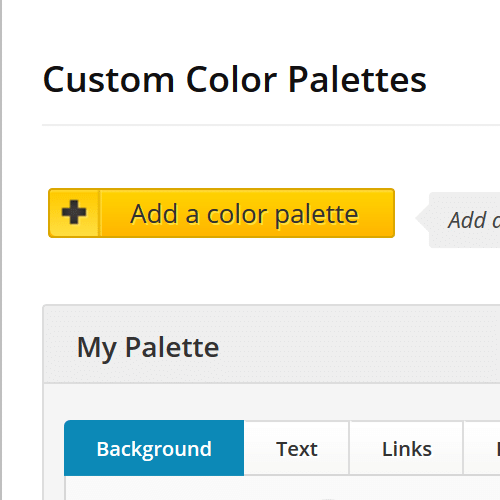 Create unlimited Color Palettes that can be applied to sections of your website to switch the colors. 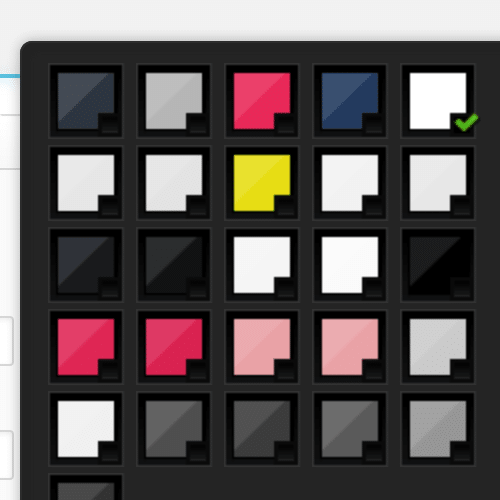 We’ve prepared some professional Color Schemes. Flick between 22 of them to find your favorite. 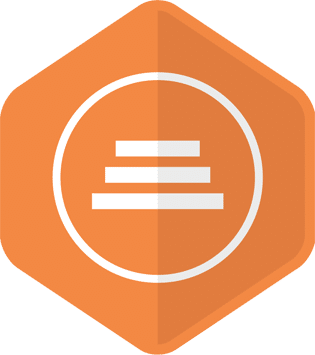 As a guide and for consistency, all elements are designed using React’s three color system. React will save all your theme colors so they are always accessible when you need to use them. React is built with pure CSS, so it can calculate & apply the finer color details for you. 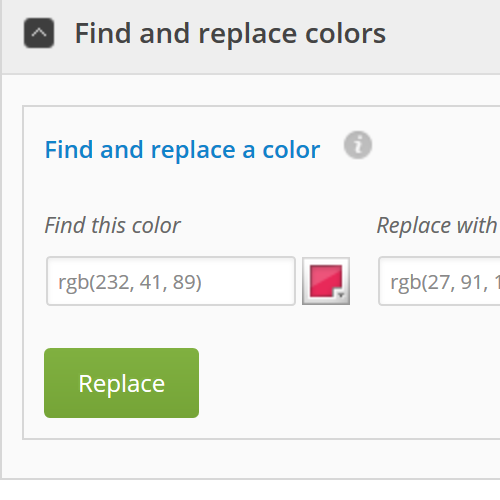 You’ve loaded a Color Scheme but want to adjust the Red to Blue? No problem, use this tool. We’ve prepared example content, check them out! Check out what’s included inside this great value theme. React has it covered, from easy web forms to selling online.